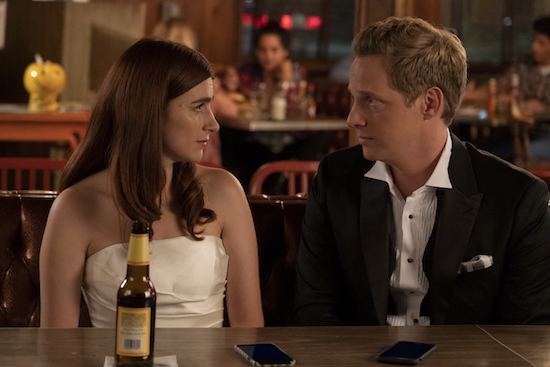 When YOU’RE THE WORST kicks off its new season on FXX, Jimmy and Gretchen are adjusting, in their own way, to their recent cohabitation. The show’s evolution was an important step for the writers — a fact the actors appreciated. One of the thing the show is leaning into? The fabulous chemistry between the whole cast.